The Hobonichi Techo ("tetch-oh") is a Japanese daily planner from the creators of the website Hobo Nikkan Itoi Shinbun, or "Hobonichi" - who set out to make the kind of planner they would use. Designed for maximum customizability, it evolves every year based on customer input. 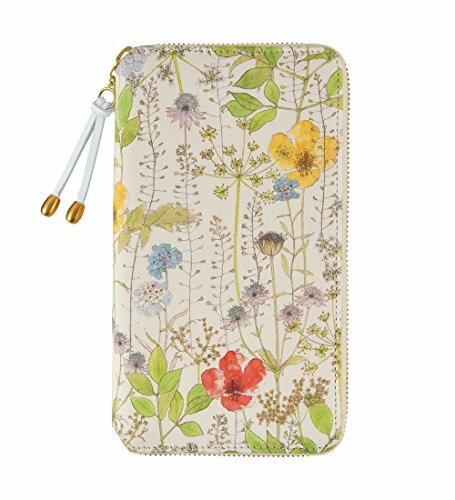 It has become one of the most popular planners in Japan and now has over half a million users around the world. If you have any questions about this product by Hobonichi Techo, contact us by completing and submitting the form below. If you are looking for a specif part number, please include it with your message.